Beginning in 2017, we have chosen to memorialize the pets sent to us for Communal Cremation at Keystone Pet Cemetery, located in Mertztown, PA (near Kutztown). 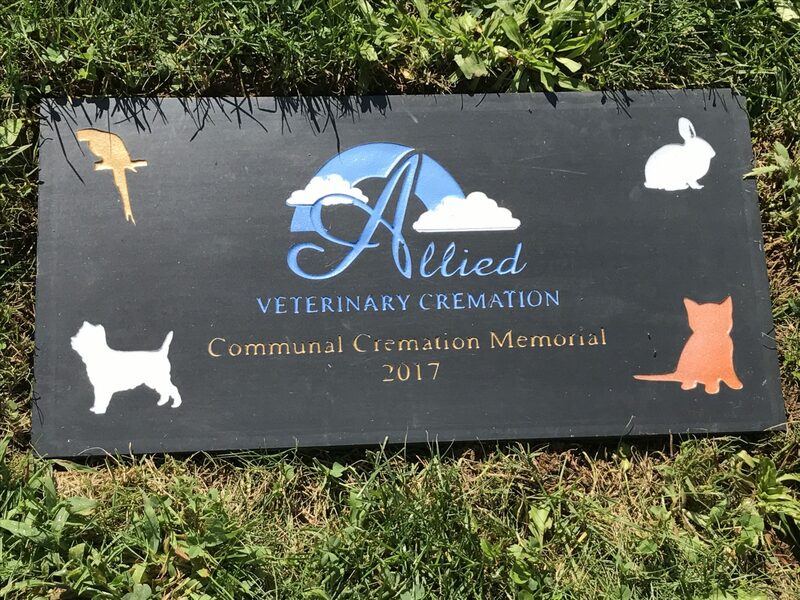 A portion of cremated remains from our cremation process are buried at this location with a Memorial headstone is in place to memorialize all pets cremated from 2001-2016, with additional Memorial headstones added for 2017, 2018 and subsequent years. While we do not have a cemetery or memorial on-site at our facility, this allows us to have a memorial in place for those families desiring a place to visit or just simply wishing to know there is a memorial.